Oceanic islands offer biologists unparalleled opportunities to study evolutionary processes and ecological phenomena. However, human activity threatens to alter or destroy many of these fragile ecosystems, with recent estimates suggesting that nearly half of the world's insular endemics are threatened with extinction. 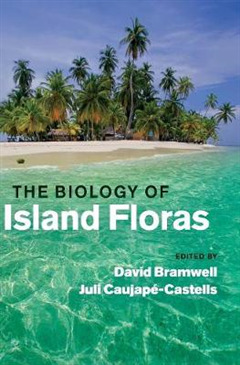 Bringing together researchers from around the world, this book illustrates how modern research methods and new concepts have challenged accepted theories and changed our understanding of island flora. 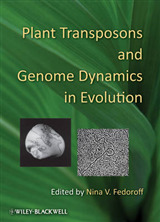 Particular attention is given to the impact of molecular studies and the insights that they provide into topics such as colonisation, radiation, diversification and hybridisation. Examples are drawn from around the world, including the Hawaiian archipelago, Galapagos Islands, Madagascar and the Macronesian region. Conservation issues are also highlighted, with coverage of alien species and the role of ex situ conservation providing valuable information that will aid the formulation of management strategies and genetic rescue programmes.